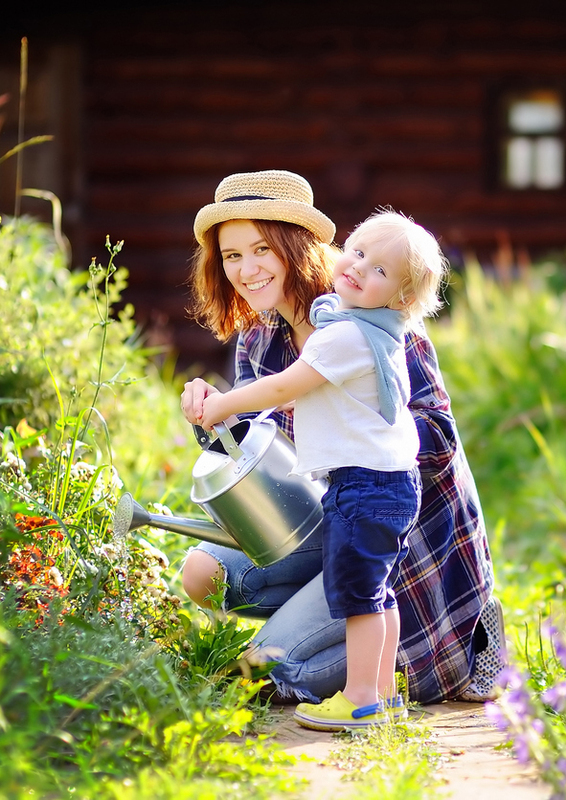 Protect your family from mosquito & tick-borne illnesses this summer by investing our Safe Shield Organic Mosquito & Tick Program. 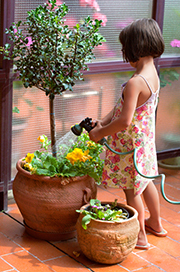 Give your tree an extra boost this spring to promote new growth and added health throughout the spring and summer. Mulching your trees in spring before summer will protect your tree's roots from the hot summer sun and help them fight off insect and diseases. With RTEC Treecare you don’t just receive a service you receive a solution. We understand that not every property is the same so why should your tree service be? Our personalized touch customizes an expert solution specific to your property’s needs. This allows us to skip the “one size fits all” service offered by our competitors. Most of all, doing the right thing for you, your community, and the environment is important to us. To provide these expert solutions we utilize innovative techniques & processes while upholding high standards of customer satisfaction, quality of work, & safety. When you choose RTEC you choose a worry-free experience that guarantees the best value. But don't just take our word for it; check out what our customers have to say! When you search for " tree companies near me " online you tend to get a lot of ads from of big Nationwide Corporations. Unlike those companies, we are a local tree company that will provide you with professional & reliable tree care. We service the following areas. You will be working with trained tree service professionals. Our employees are trained, licensed, and certified. 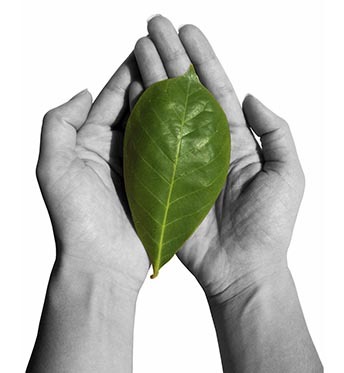 We are environmentally friendly and continuously take action to lessen our environmental footprint. Over the past several years, we have reduced our paper usage and waste by 60%. We've reduced our carbon footprint by using the most environmentally friendly products available and have implemented numerous eco-friendly treatments and programs. We dispose of our pruning and removal debris at a site which recycles the materials into mulch, furniture, and building material. We are active members of the community and have participated in community events such as Arbor Day and Earth Day. We encourage our team members to participate and be involved with the community and the tree service industry.